In early January of 2017, Nintendo treated us to a live presentation (that I wasn't that impressed by) that finally revealed the Nintendo Switch, including its $299 price tag along with its March 3 release date. Now that it's been a year since release, I figured we'd take a look back at the first incredible year that the Switch had, along with what fans would hope to see in the future. The Nintendo Switch didn't launch with many games. Due to the poor performance of the Wii U, Nintendo needed to come out swinging with the Switch, and while it didn't have many games at launch, it had the one game that really mattered: The Legend of Zelda: Breath of the Wild. Breath of the Wild took the franchise in a new direction, giving fans of the series an open-world adventure filled with fewer dungeons but many, many, many shrines. Beyond the shrines and the four Divine Beasts, players were able to explore every inch of Hyrule to find swords, shields, and of course, Korok seeds. 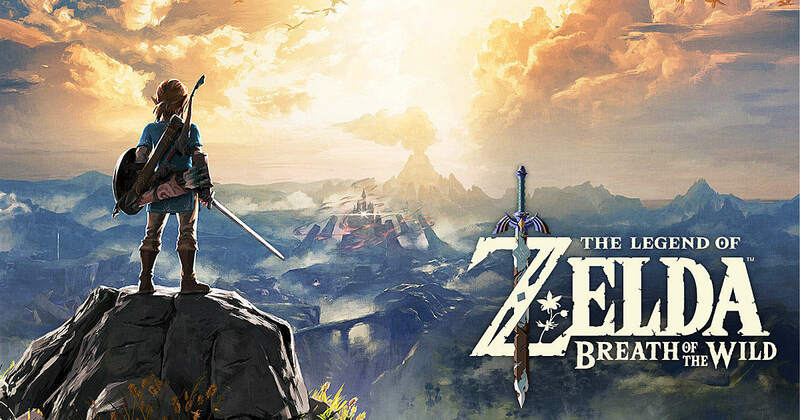 With such a huge jump from the norm for this franchise, people were skeptical of how Breath of the Wild would be perceived by fans and critics alike. Let's just say it was perceived pretty well. We here at GameSkinny gave Breath of the Wild a 9/10, with our reviewer saying it was a "breath of fresh air." Critics around the world gave similar scores. Breath of the Wild has a 97 on Metacritic and won multiple Game of the Year awards. 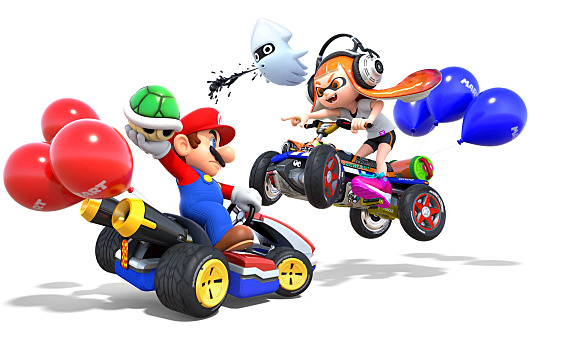 Before Nintendo's E3 Direct, we were treated with Mario Kart 8 Deluxe, which gave us a few more characters along with a Battle Mode. The Joy-Con controllers gave fans of this game the chance to bring it anywhere and let their friends join in. In June, the fighting game ARMS was released to mild reviews. 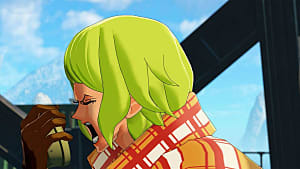 The game featured fun characters with spring arms that provided a new experience for fans of fighting games as well as Switch owners. While it didn't become a huge hit, the ARMS community is strong, and it was even featured in EVO Japan this past January. With the Nintendo Switch off to a hot start, the Nintendo Direct was Nintendo's opportunity to show off what they were working on, and they did not disappoint. Some of the games announced were Xenoblade Chronicles 2, a brand-new Kirby game, a new Yoshi title, and two giant announcements. The first announcement was a teaser trailer featuring the sound of a very popular franchise, Metroid. 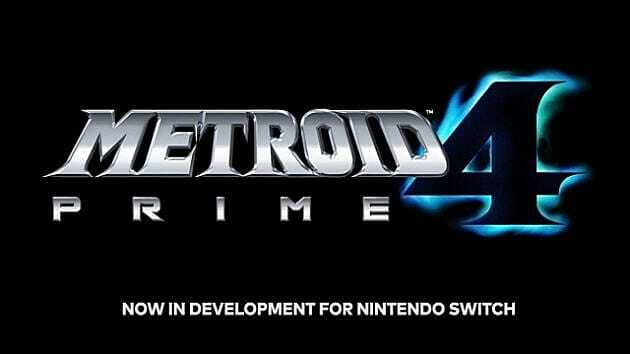 Nintendo revealed that Metroid Prime 4 was in development for the Nintendo Switch. Nintendo fans have been waiting a long time for a proper Metroid game, and they will receive it on the Nintendo Switch in the not-too-distant future. The second announcement was from The Pokemon Company, announcing that GameFreak had begun development on a brand-new Pokemon game for the Nintendo Switch. The Pokemon franchise has not had a proper mainline RPG on a console, and this announcement gave Nintendo Switch the push it needed to grab some extra attention from non-Switch owners. With E3 over, Nintendo still had a few titles left to release in 2017. 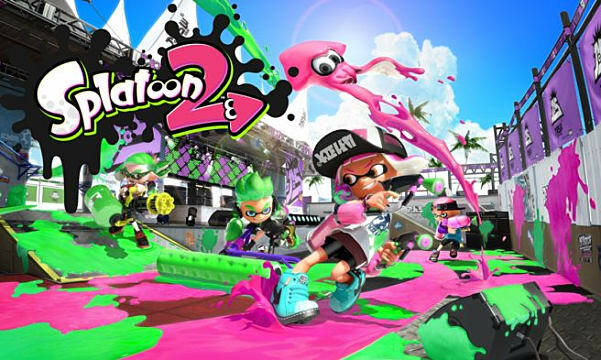 The first one of the titles was Splatoon 2. While there weren't many upgrades from the previous entry, the squid shooter found an audience on the Switch as well as good reviews. Splatoon 2 which we gave a 9/10, also has an 83 on Metacritic and remains a popular game online. The biggest surprise from Nintendo was their partnership with Ubisoft. Nintendo doesn't lend out their characters often, so when the rumors leaked that there was going to be a Mario game that featured him with the Rabbids franchise, people were uneasy about the idea. But that changed quickly. When Mario + Rabbids: Kingdom Battle released, it was a huge hit. 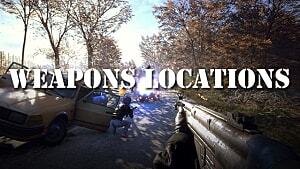 It was a fresh coat of paint for a genre that has been dominated by XCOM. Kingdom Battle received great reviews, with an 85 on Metacritic, and it won multiple Best Strategy Game awards from the press. In September, Switch fans were treated to a port of the Pokemon-based fighting game Pokken with Pokken Tournament DX. Nintendo announced that there are more Pokemon coming to the game in DLC packs in 2018. The one title that everybody was waiting for was Super Mario Odyssey. It would be the return of Mario to the Super Mario 64-style game, and it delivered. Featuring 880 moons, fans of Mario were able to put hours and hours into each kingdom and still find new moons each time. 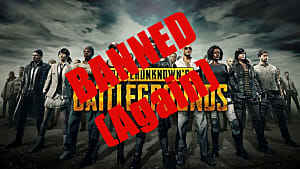 It also received rave reviews and multiple Game of the Year award nominations, accompanied by a 97 rating on Metacritic. Nintendo Switch went into the homestretch of their first year releasing Xenoblade Chronicles 2. 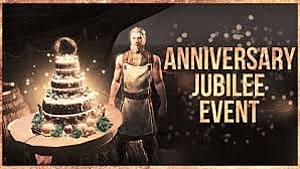 Fans of the JRPG were treated to a great addition to an already great series, allowing them to explore the world and put plenty of hours into the game. Along with the incredible first-party releases, the third-party support for the Switch showed up in a big way. 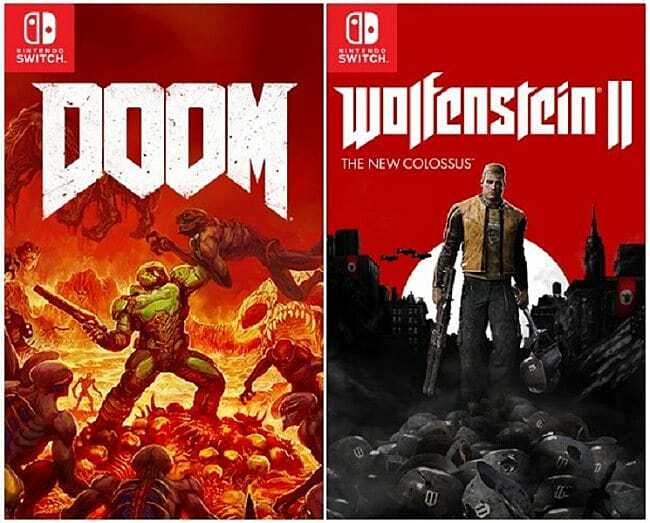 Bethesda released Skyrim and Doom for the Nintendo Switch, each featuring motion controls. Bethesda also announced that Wolfenstein 2: The New Colossus is coming to the Switch in 2018. Other big titles released were Rocket League, Stardew Valley, Minecraft, Sonic Mania, and Rockstar Games' LA Noire. While Super Mario Odyssey and Breath of the Wild were winning awards at The Game Awards, Reggie Fils-Aime announced that Bayonetta 1 and Bayonetta 2 were being released for the Switch in Feburary of 2018. Before he left, he showed a trailer announcing that Bayonetta 3 was in development exclusively for the Nintendo Switch. 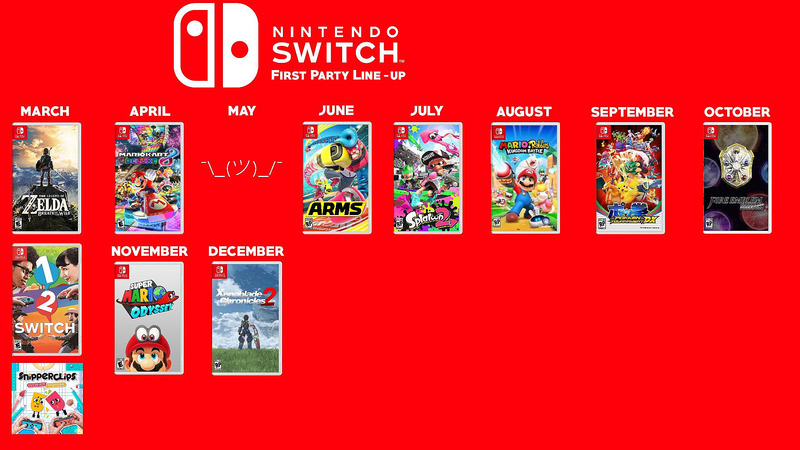 The first year of Switch was a successful one. 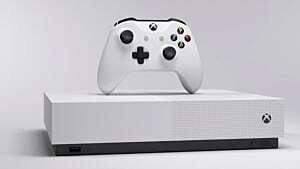 It is currently the fastest-selling console in history, having sold 14.86 million consoles since its launch back in March 2017. Led by Game of the Year winner Breath of the Wild and nominee Super Mario Odyssey, the Switch has plenty of high-quality games for every type of gamer out there. With the first year of Switch coming to an end, the sky is the limit for this console. 2018 is still fresh, and we still don't know much about the games to look forward to this year. In early February, Nintendo released a mini-Direct, which featured some games that are coming to the console this year. Some of the big announcements in this Direct were a March release date for Kirby: Star Allies and the announcement of Donkey Kong Country: Tropical Freeze (with the ability to play as Funky Kong). There were also announcements of a Hyrule Warriors: Definitive Edition and a brand-new Mario Tennis game, which will feature a story mode. While the path for the Nintendo Switch in 2018 has some highlights, it doesn't deliver the big games that fans want. How do you top a year in which the Switch received possibly the best Zelda game and possibly the best Mario game? Nintendo fans have a lot of questions that they want answers to: Are there any more Wii U ports coming to the console? When will we get Metroid Prime 4 and the Pokemon game? Where is Smash Bros? While Nintendo may not answer these questions all in one Direct, they will have to be answered eventually. The Switch has a bright future ahead of it. Nintendo knows that. Nobody wants the Switch to succeed more than Nintendo (obviously). Besides the new Kirby game, Fire Emblem game, and the games I mentioned above, Nintendo's 2018 looks pretty empty when you compare it to the monster year it had last year. What can we expect from the Switch in 2018? First things first, Nintendo Switch Online. Switch Online was supposed to launch last fall and give fans some NES and SNES games along with it. This was the first sign of the Virtual Console on the Switch, and it has been delayed over and over again. Nintendo has finally come out and said that it will launch Fall 2018. For $20 a year, you could play your favorite Switch games like Splatoon and Mario Kart 8 Deluxe online, kind of like we are doing right now. What Nintendo needs to come out and talk about is what we are paying the $20 a year for. 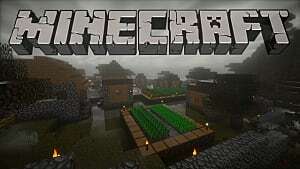 While it is priced cheaper than Xbox Live and PlayStation Network, the online infrastructure for Switch is not in the same league as those two considering its server base and connection quality. 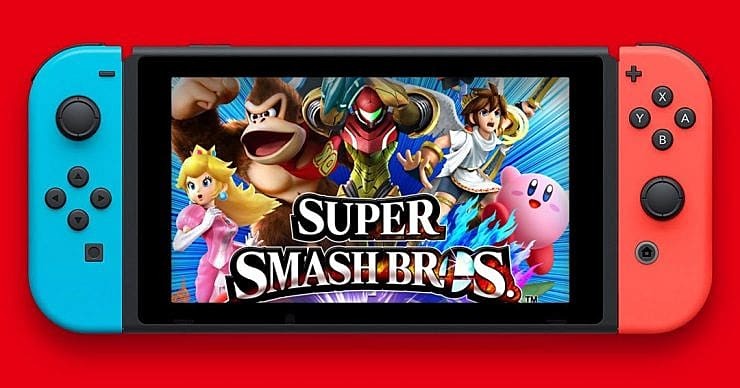 If Nintendo were to release a hugely popular game that has online functionality, maybe a Smash Bros, then people would be more inclined to purchase the online subscription. The other major thing that Switch Online raises questions about is the NES/SNES games offered on the service. 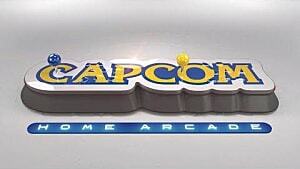 Is this the start of Virtual Console? 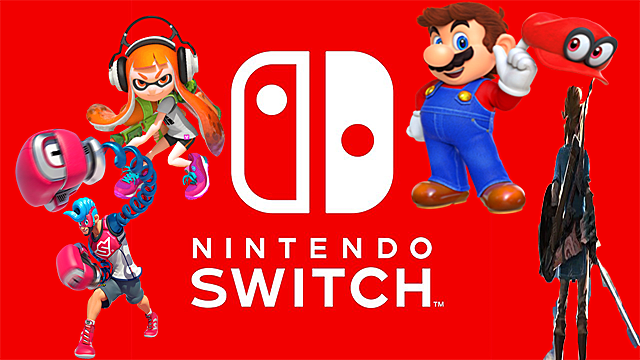 Nintendo has said that the games offered to the subscription users will have updated features like online play incorporated into the game. That is pretty cool considering that these games could be 30 years old. But when will they be releasing Nintendo 64 games on the console or introducing the amazing library of the Gamecube? 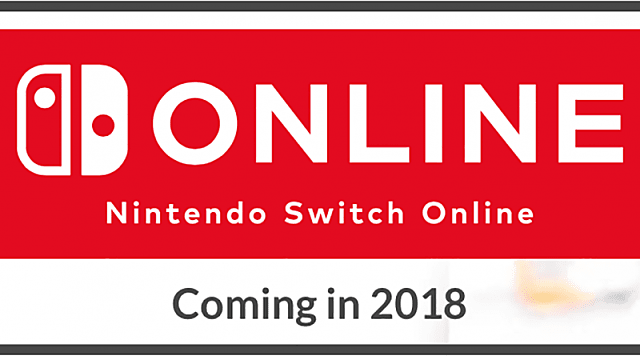 If Switch Online is indeed the start of Virtual Console on the Switch, the console will sell even better than it is now, bringing in fans that dream of playing games like Super Mario 64 or Ocarina of Time on the go. In the first year of release, the Switch has seen brand-new games from Mario, Zelda, Kirby, Xenoblade, Splatoon, and Mario Kart, which are some of their most popular franchises. 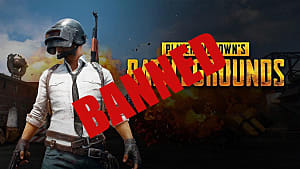 Should the Switch take a break so they don't run through all their classic IP too quickly? What we do know is that Nintendo is listening to their fans and starting to make the games that they have been asking for. Bringing back the Metroid Prime franchise along with a mainline Pokemon RPG is huge for the console, and both will definitely be top sellers for the Switch. 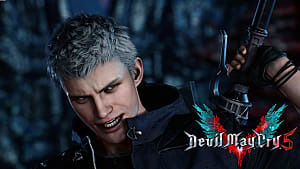 Working with their third parties like Platinum Games and making Bayonetta 3 is also a great step since Nintendo's previous console didn't have the third-party support that the Switch now has. The Switch has a bright future ahead of it. While 2018 doesn't have the blockbuster hits announced yet, you have to remember that we still have not had a major Nintendo Direct yet. Once Nintendo decides to have its first full Nintendo Direct of 2018, you will get a better idea of what's to come in 2018 and maybe some news about their bigger games, like Metroid or Pokemon. So until that happens, collect more moons, discover more shrines, and get excited for the new Kirby game. There are so many great first-party, third-party, and indie games on the Switch that you will always have something to play while you wait for the next big game to release. Happy Birthday to the Switch. It's been a great year for you, and it looks like an even better future. What have been your favorite games and memories with your Nintendo Switch? Tell us in the comments below!